What happened to 'presumed innocent'? 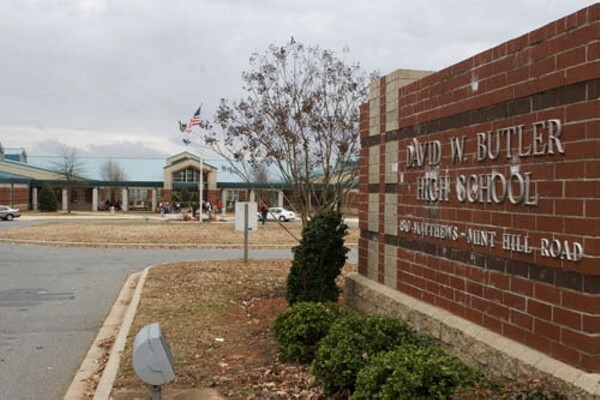 SCHOOLS OUT: CMS officials yanked Sombo out of Butler High School based on allegations. What kind of city is Charlotte anyway? OBAMA: Can he fight GOP slime?